THERE IS A NEW GAME IN TOWN. 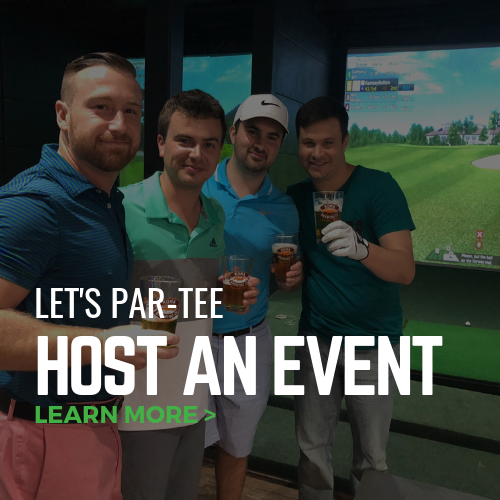 Experience golf in a whole new way. 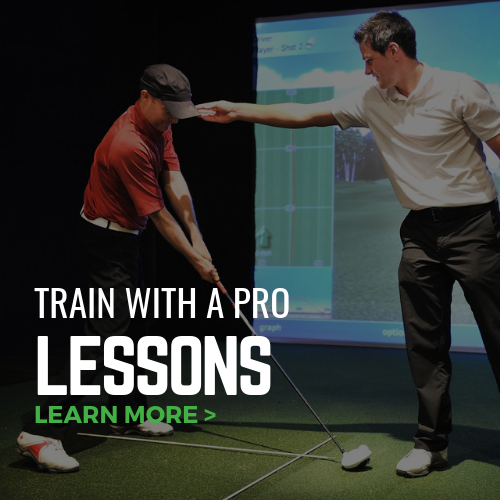 PLAY, TRAIN, LEARN and have FUN playing golf indoors. 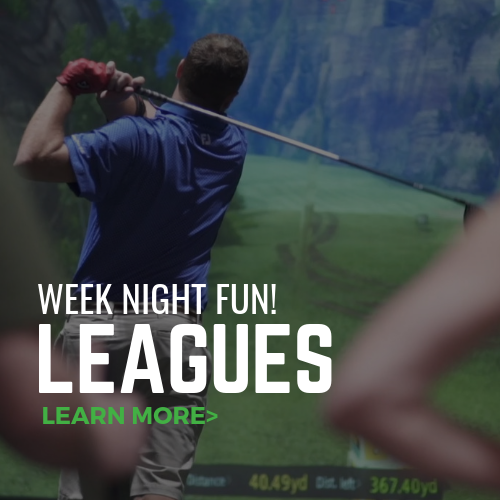 With 3D life-like graphics, instant feedback, driving range setting and various play modes our simulators are perfect for skilled golfers to hone their golf skills or for novice golfers to start learning how to play. We offer the full gaming experience from first drive to last putt on over 180 world-famous courses. Play golf on your schedule seven days a week, day or night, no matter what the weather is like outside. 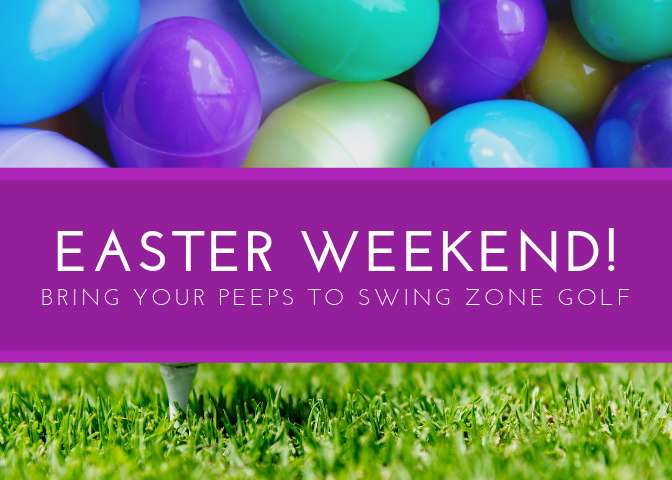 At Swing Zone Golf, we make golfing CONVENIENT, AFFORDABLE and FUN for everyone. 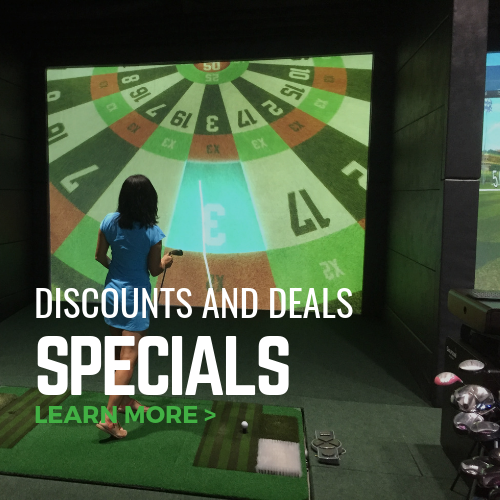 Play on the most advanced and accurate golf simulators in the world! 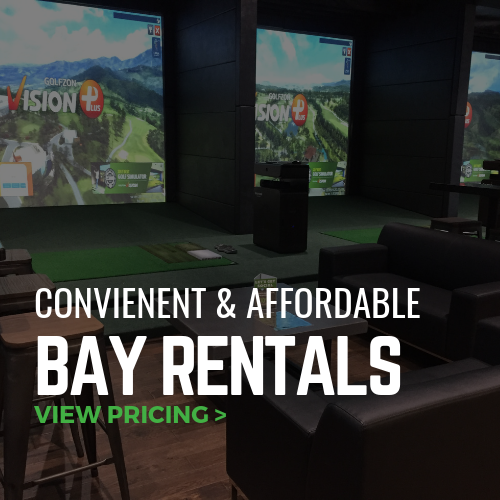 Swing Zone Golf is the only venue in the Greater Houston areas that features GOLFZON Vision simulators: 2017 & 2018 Editors’ Choice for best Golf Simulator by Golf Digest. Learn why our simulators are the best on the market or come check them out for yourself at Swing Zone! Great place to meet good people and a fun time. You meet some of the nicest people here. They are very helpful and check on you often. The equipment is well taken care of and a great place to spend the a fternoon. 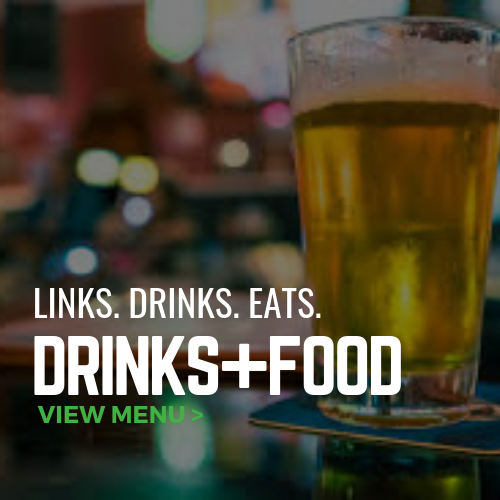 Cool, awesome, great food, DANI!